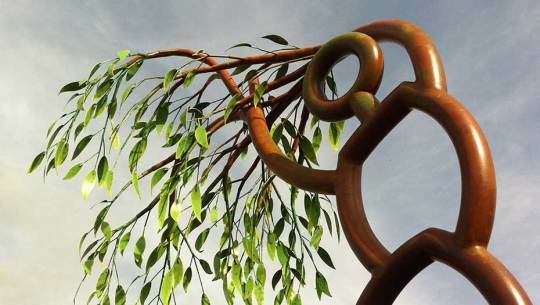 A visual celebration of Shrewsbury's pioneering environmental efforts. 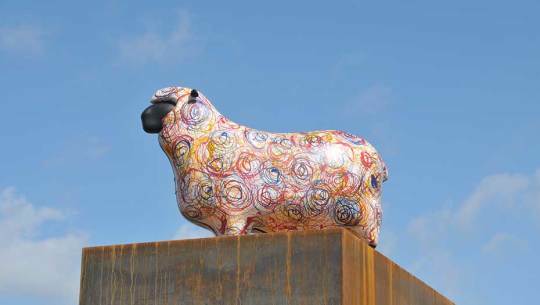 A unique centre piece for Willowbrook primary school in Essex. 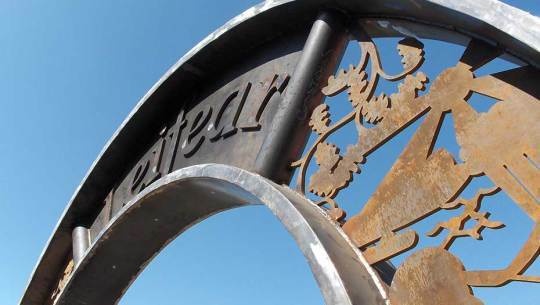 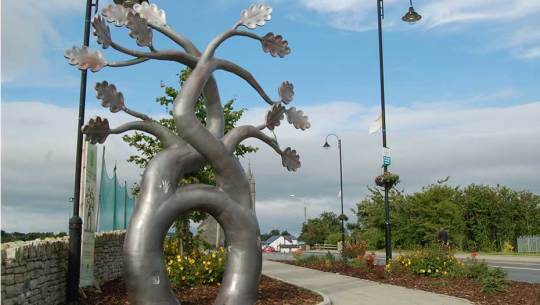 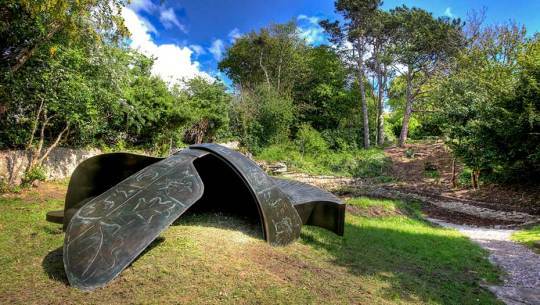 A sculpture that celebrates local history and marks an achievement for walkers on the Offa’s Dyke National Trail. 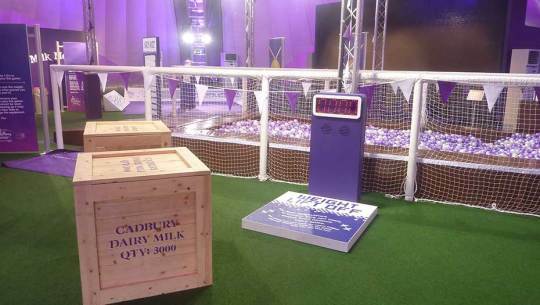 Cod Steaks designed and built an array of visitor attractions for Cadbury House at Hyde Park during the 2012 London Olympics. 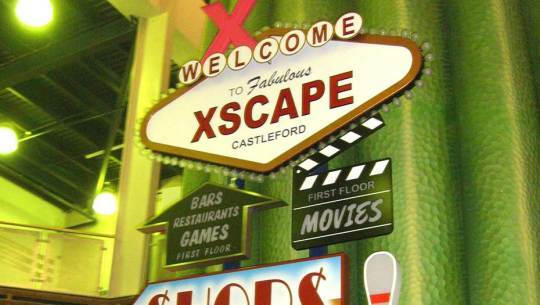 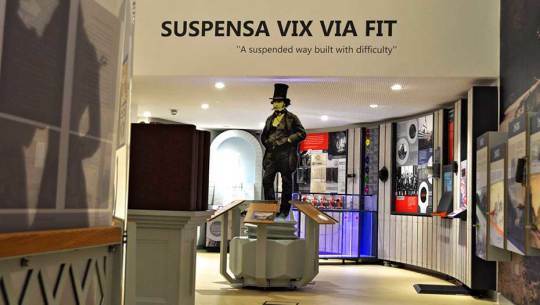 The design and construction of themed installations for the multi award-winning Xscape retail complex. 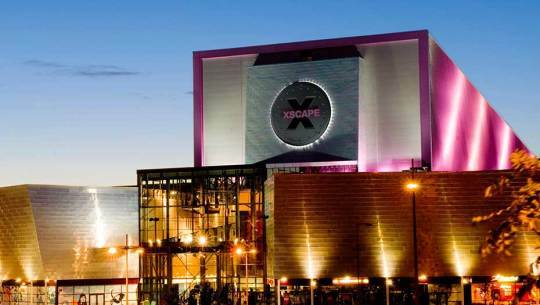 Themed interior design and fit-out for the Xscape leisure and retail complex in Glasgow.